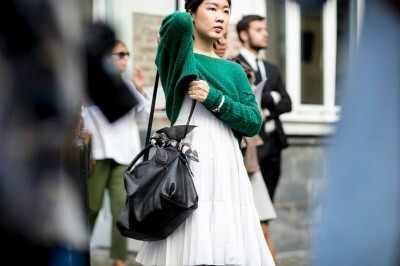 We have seen that the street style at Milan Fashion Week has always something special to present. Though, all the attendants of the fashion week are not from Italy but they also have the same Italian look during that week. It seems air in Milan produces some special effects. Even a small designer can create a stylish approach as the street styles are really elegant. Few of the best street style looks from Milan Fashion Week Spring 2017 are presented here below.